The new recharge pack which is listed on the company’s official website will also offer 1GB of data and 100 daily SMSes. As a matter of fact, the voice calls under the budget pack are limited to only 250 minutes per day. Aditya Birla’s telecom giant Idea Cellular has announced a blockbuster prepaid Rs 109 plan for its users. The new prepaid plan will offer unlimited calls local plus STD and roaming calls for 14 days. A customer can only use a total of 1,000 minutes in one week. In case, a user exceeds the same, then he/she will be charged at 1 paise for every second on the local and STD calls. The user can make a local or STD call on any of the networks. The Rs 109 plan is currently available for only a few markets like Gujarat, Andhra Pradesh, Telangana, Haryana, Bihar and Delhi NCR. One should keep in mind that the plan offers 3G data to the users in most cases. A customer can buy the prepaid pack on the official website of Idea Cellular. He/she can also opt for self-charge by dialling *150*109#. 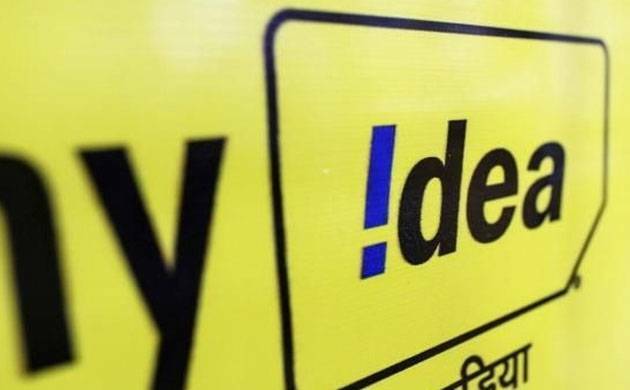 The new plan introduced by Idea Cellular is quite budget-friendly for the users who want unlimited calls and more data at the same time at reasonable prices. Idea also offers Rs 93 prepaid plan to the users which provides 1GB data and unlimited local and STD calls for 10 days.